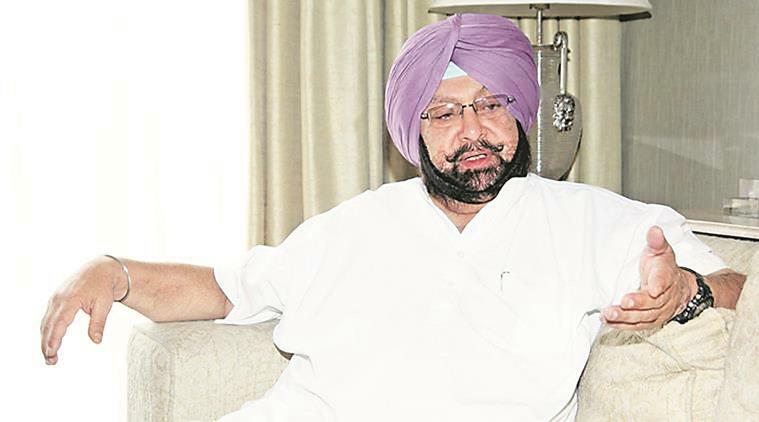 Chandigarh, April 1 (newsin.asia): The Chief Minister of the Indian State of Punjab Capt. Amarinder Singh told the State legislature last Tuesday that at least one of the Chinese languages will be offered as an optional subject in the Senior Secondary classes of schools in Punjab. “ China is emerging as one of the most significant neighbors of India and there is a need for more people to know the Chinese language,” Amarinder Singh said. “We could have offered any other foreign language as a subject but we chosen Chinese because learning that language is the need of the hour,” he told the press later. Mandarin, one of the most common Chinese languages, was offered in 22 schools affiliated to the Central Board of Secondary Education (CBSE) across the country. But the program came to a halt in 2016 after the Ministry of External Affairs ended its contract with China to teach the language. Chinese teachers who were employed in these schools were also sent back. These schools were in Delhi, Mumbai, Kolkata, Bengaluru, Jaipur and Raipur and were offering Mandarin as the third language for Class VI to Class VIII since 2013-14. Punjab’s Secretary, School Education, Krishan Kumar, said it is yet to be decided which Chinese language will be taught in the state. “It would be initially offered as an optional subject for classes XI and XII in schools affiliated to the Punjab School Education Board,” he said. “The language will be offered in one school in every district. It would be an optional subject but students will have to appear in the annual exam in it,” Kumar added. He added that the course will be finalized by the State Board in the coming weeks. “We will take assistance from the Department of Chinese and Tibetan Studies in Punjab University Chandigarh for the syllabus and teachers,” Krishan Kumar said. Punjab’s move to introduce a Chinese language in its schools comes at a time when the Indo-Tibetan Border Police (ITBP) had made it compulsory for its new recruits to learn both Chinese and its version spoken in Tibet. Media reports suggest that about 150 officers and men in the 90,000-strong force which guards the 3,488 km-long India-China border knew the language as of August 2017. The ITBP is said to have already recruited a dozen teachers to teach Chinese to its recruits at its training academy in Mussoorie. ITBP jawans are also being trained in the language at the Sanchi University of Buddhist-Indic Studies in Madhya Pradesh’s Raisen district, PTI reported last month. In October last year, Union Home Minister Rajnath Singh, while addressing ITBP personnel on their 56th Raising Day, had asked the personnel deployed along the Sino-India border to learn Mandarin for better communication to avoid face-offs.